Wedding DJs provide a valuable services for bridal couples. The wedding DJ often are not seen as a major part of the reception like other vendors such as florist, make-up, caters, photographer and the venue. But that’s far from the truth. Wedding DJ actually plays a larger role on your special day. The wedding DJ is essential interacting with your guest, setting the mood and the flow of your wedding reception. Some DJ companies attempt to up sale on add-on features, not GMDJS. We only sale and provide you the wedding package that meets your needs and wants. We offer three wedding packages. Now, you’re probably wondering how we’re going to try to up sale you with add-on or hidden service fee…we’re not. 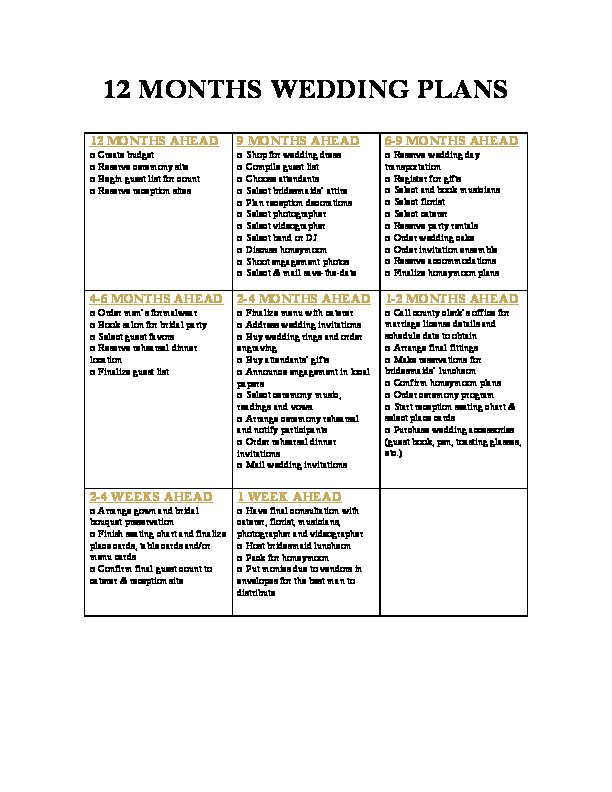 This package also includes up to 15 hours of pre-wedding day services and consultation. The pre-wedding day services includes such services as email communication, planning, creating a customized playlist, any travel, any rental cost, any purchases or shipping, printing and hiring of staffing support where may be required and more. Our ceremony set-up cost $150.00. This is a standard package which includes: set-up/breakdown, wireless microphone(s), stand, speaker(s), table/cover, processional & recessional music and the necessary audio player. We guarantee all of our services with a written contract signed by both parties. We outline all services including a list our terms and conditions. Once the contract is signed and the deposit payment received, only then will the contract be locked in the price, services and the necessary equipment to ensure services.